If your preferred retailer is not listed here, you can search for your book on their website using this ebook’s unique ISBN number (9780647519806). For more information, visit Acorn’s eBook page. More than one million students in Australia attend schools founded by churches and other Christian organisations. What is it that sets these schools apart? More importantly, what is it that should set these schools apart? 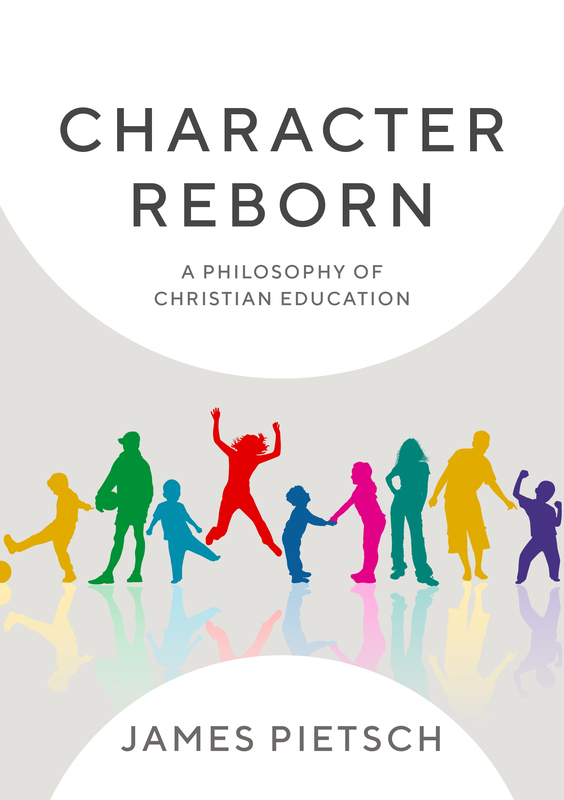 In Character Reborn, James Pietsch offers a fresh examination of the unique capacities and opportunities of Christian schools in Australia today. More than ever before, Christian schools are a significant point of contact between Christian communities and those with little or no understanding of the Christian worldview. Dr Pietsch challenges Christian educators to consider how they might maximise their opportunities to share the good news of Jesus with this wider community that is drawn to Christian schooling. 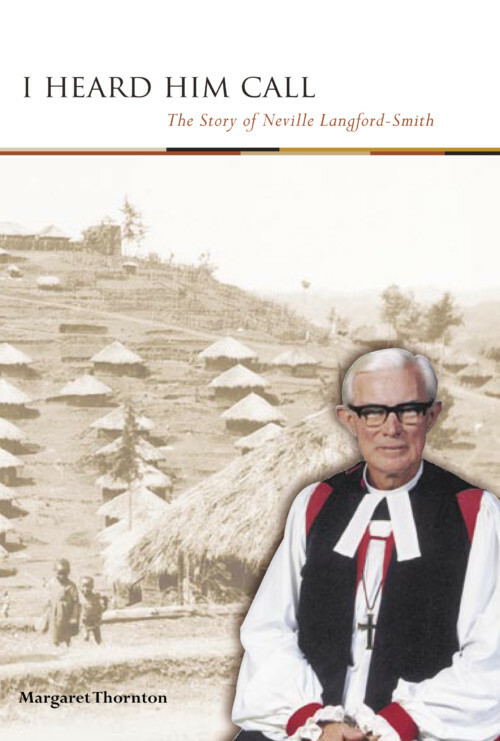 To this end, he sets out an approach to education that focuses on learning character, whereby students in the Christian school context experience and practise the values of the kingdom of God – grace, compassion, kindness, and humility – as integral to their development, whatever their religious or cultural background. This book presents an inspiring blueprint for building up today’s students as people of Christian character – preparing them for the challenges of the current age and giving them insight into the age to come. Dr James Pietsch is the Principal at Inaburra School in Sydney. Prior to his appointment at Inaburra he was at St Luke’s Grammar School on Sydney’s Northern Beaches as the Head of Mathematics and then Dean of Professional Development and Learning. James has written a number of book chapters and journal articles relating to Christian approaches to teaching and learning, mathematics education and educational psychology. He has taught secondary mathematics and tertiary courses in educational psychology, discrete mathematics and child development. James is passionate about learning and enjoys reading books about first-century Rome as well as novels by Kazuo Ishiguro, discussing American politics and listening to the music of Bach, Mozart, U2 and Radiohead. 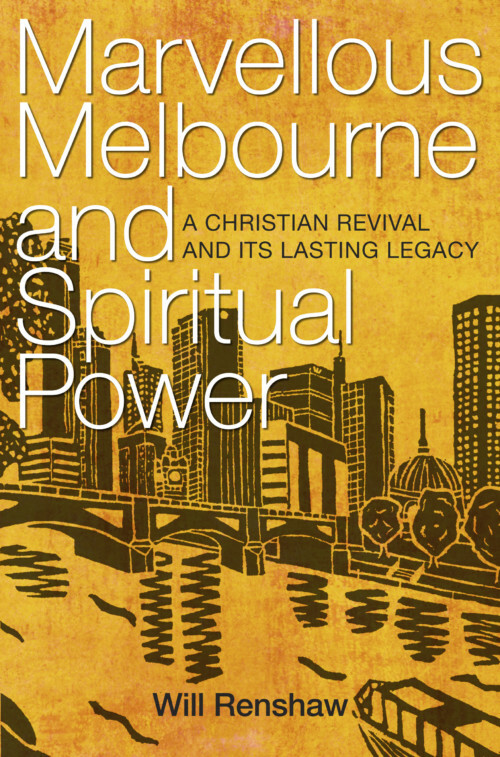 James Pietsch’s new book is a welcome addition to the corpus of Christian education literature which is contextually Australian. Australia has lacked a rigorous analysis of a Christian philosophy of education. This book confidently asserts that education is primarily about formation of people, rather than a reductionist formulaic approach which can be easily quantified. Pietsch’s work takes a Christian approach to character education at a time when most offerings proceed from secular humanist assumptions. Indeed, it examines not only what it means to be human but what does it mean in Christian terms, what it means educationally and the implications for Christian epistemology. This work successfully provides a bridge between theology, philosophy and pedagogy. It proceeds from a Christian apologetic to an examination of wholeness and virtue, which is then helpfully applied to areas of aesthetics and the physical realm. This is a splendid book, which not only deserves but needs to be read by all Christian educators. It has the capacity in fact to shape how we approach the task of Christian education. James Pietsch reminds us that as Christian educators, we are participants in a uniquely kingdom-of-God-shaped relational space – invited to be people of grace, compassion, kindness and humility, forming students who are engaged in the restoration of all things. A thought-provoking commentary and critique of the many competing voices in education that demand our attention. If anything, I believe Pietsch’s title undersells the weight of the material he exposits in this book. Christian education should be, at its heart, an engaging, irresistible and ultimately transformational experience. With a message of eternal significance, the definition of absolute truth at its core, those who enter classrooms firm in their faith and convinced of their vocation will not find it hard to infuse this narrative into their day-to-day work. The author’s compelling case for the use of narrative in these pursuits speaks to the heart of what any good teacher is known for – their capacity to relate well and teach proficiently, whilst always managing to ‘spin a good yarn’. The rigour of Pietsch’s argument draws the reader through the book with ease – it should easily translate to a multiplicity of settings. This is a timely contribution to a new scholarship on character education, which for too long has resided in the secular humanist literature. I was moved by the argument that we are educating for the kingdom of God and that the virtues of the kingdom are taught essentially by being practised. This is what James Pietsch means by ‘character reborn’, and he would like to see a sociocultural approach to curriculum design in Christian education so that students can be prepared for their role in the kingdom of God. Perhaps this is exactly the right hour for such an argument to be framed, when educators are so burdened by the constant pragmatism of measurement-driven approaches to learning. Connecting the teleology of education with a kingdom view is curiously liberating!